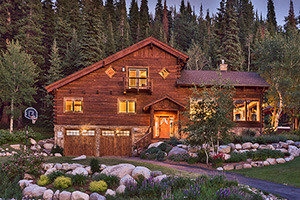 Steamboat Springs vacation cabins with photos, reviews and easy online booking. Guest discounts on lift tickets, ski rentals and more! Enjoy the mountains, biking, skiing, fishing and dancing at our luxury Colorado Dude Ranch. Near Steamboat - open during the summer, fall or winter.